Candy, candy, and more candy! 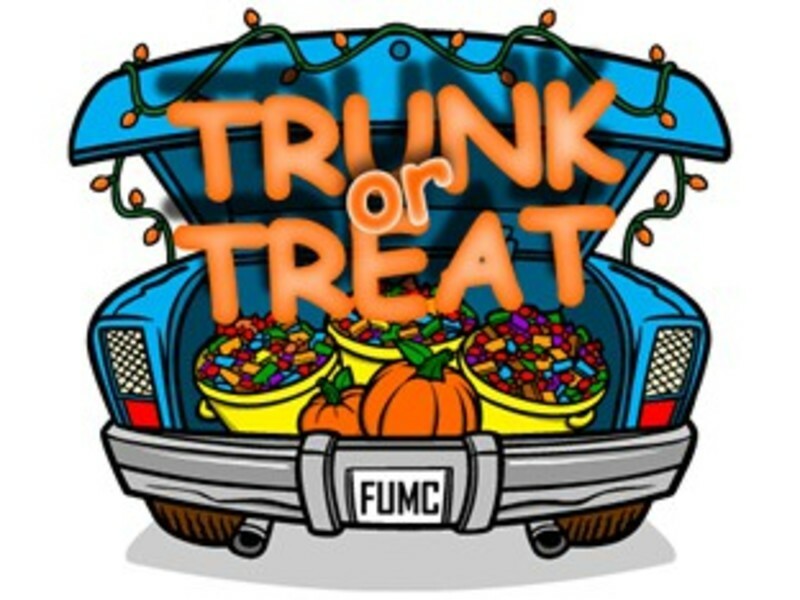 Church members decorate their cars and we park them in the church parking lot, which is sectioned off from cars, so that kids can come get lots of candy in a safe environment. 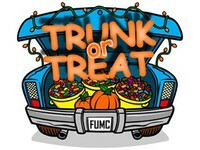 To sign up to decorate your car, donate candy, or otherwise help out, email our director.